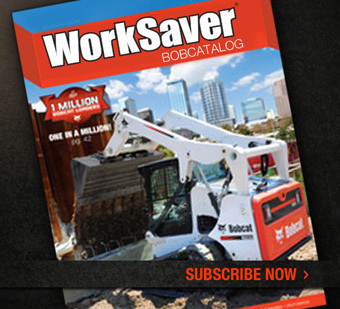 Take a look at our online inventory of used Bobcat construction equipment for sale at Bobcat of Dayton & Bobcat of Troy in Ohio. 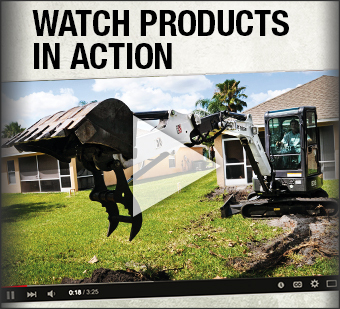 Shop for used loaders, skid steers, utility vehicles, excavators, equipment attachments, & more. 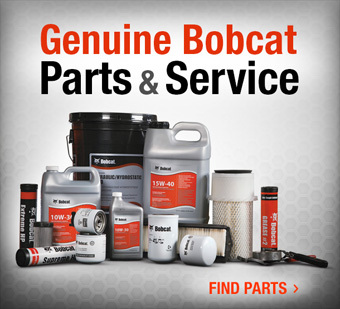 View photos & specs online or call 1-800-BOBCATS for more information.